Sonnette™ cellular roller shades by Hunter Douglas combine the energy-efficient construction of a cellular shade with the clean lines and simplicity of a roller shade. The innovative curved shape transforms the harsh Colorado sun into a soft, ambient light and disperses it throughout the room. It’s the new shape of light. 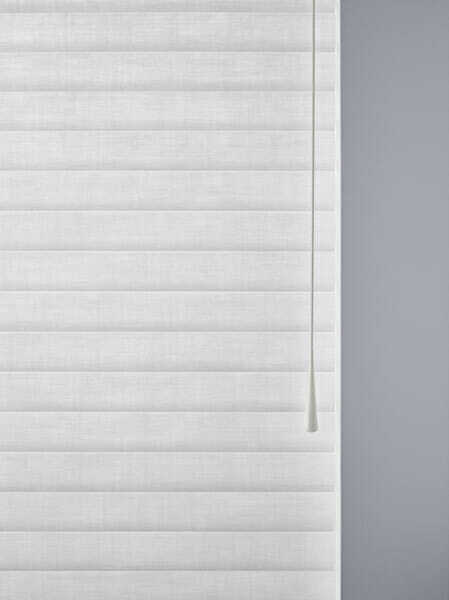 Contact New View Blinds & Shutters for a free in-home consultation. Your window covering consultant will help you choose from the many options available that best meet your needs for your Colorado home. 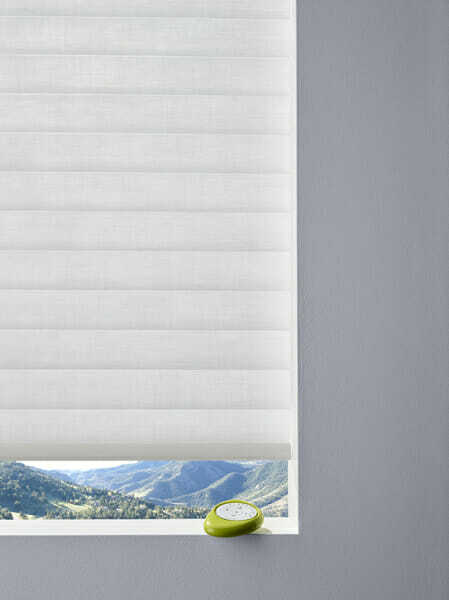 Hunter Douglas Sonnette™ cellular roller shades is a one of a kind! new form. A truly revolutionary design! We will be happy to visit your Colorado home at your convenience to assist you in making the right decision for your new Hunter Douglas Sonnette™ cellular roller shades!